Communication has always been a major part of human existence. 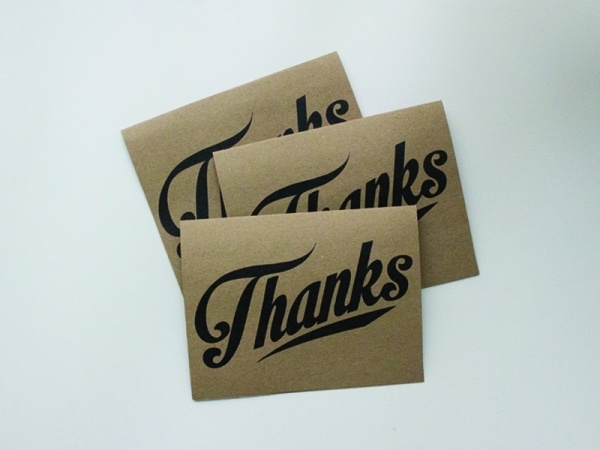 And depending on the reason and various options of modes, use of cards for saying the age old polite expression of thank you has always been and will be around. Similarly, you might use a corporate Modern Business Cards to pass on your official contact information to a friend or a client. 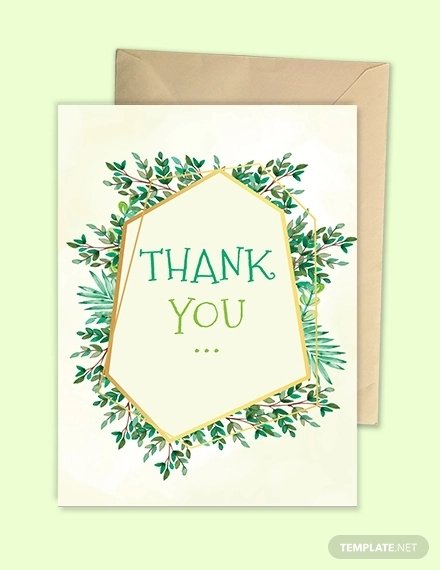 Thank You Cards, as the name suggests, are cards that you use to thank someone. Before getting printed, these cards are designed on a computer. 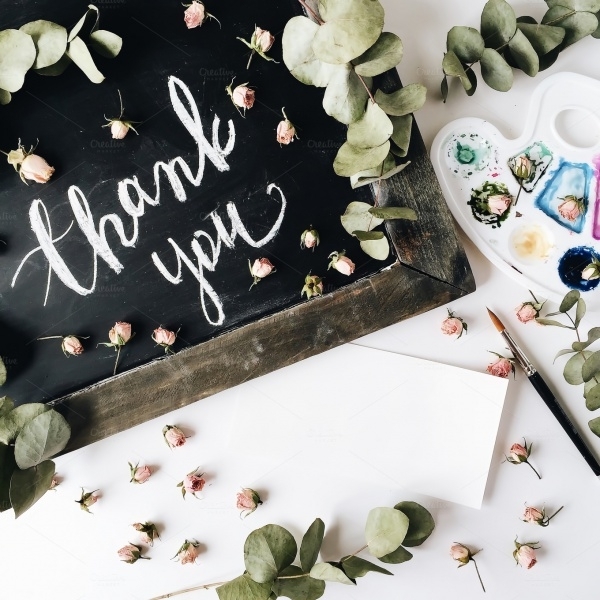 Here are some thank you greeting card design templates that you can use to design your card filled with warmth and happiness.You may also see Wedding Invitation Cards. 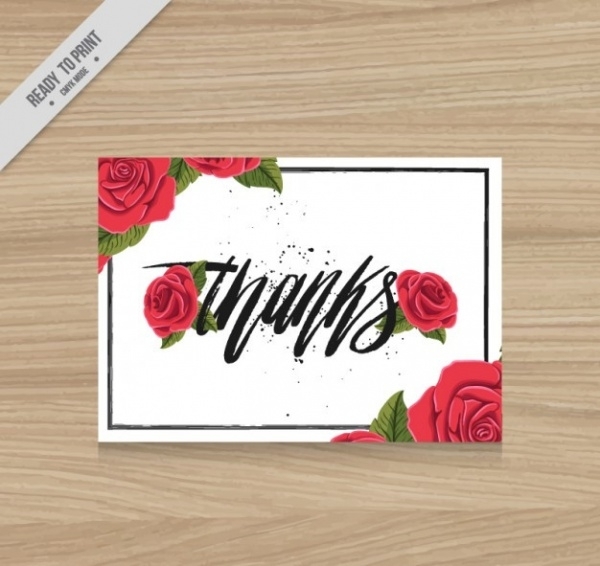 Rose filled greeting card with thanks written in a fancy brush script font. 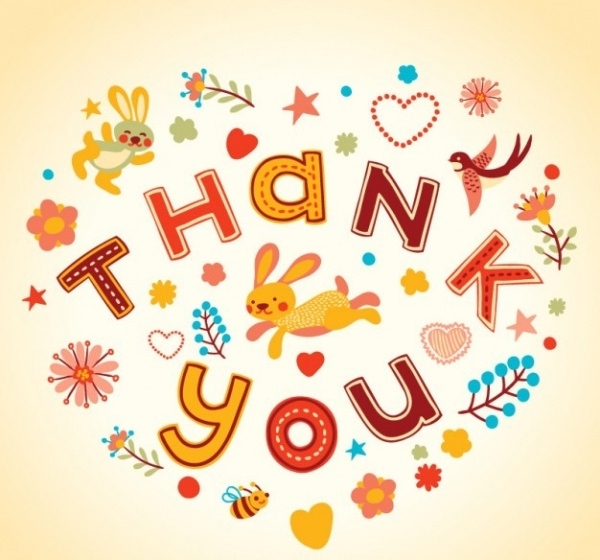 Use this free vector download to pass on that informal thanks to your friends for being by your side.You may also check Birthday Greeting Cards. 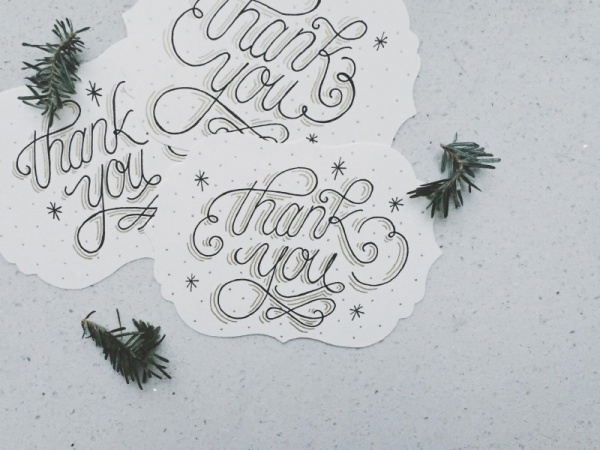 Here is a set of three holiday seasoned thank you cards by Siena Tan. You can use this design to draw some inspiration for your own ideas. It is not about what you say, but how you say it. Same goes for how you present just the single word “thanks”. It should be something similar to the cool typeface in this design. 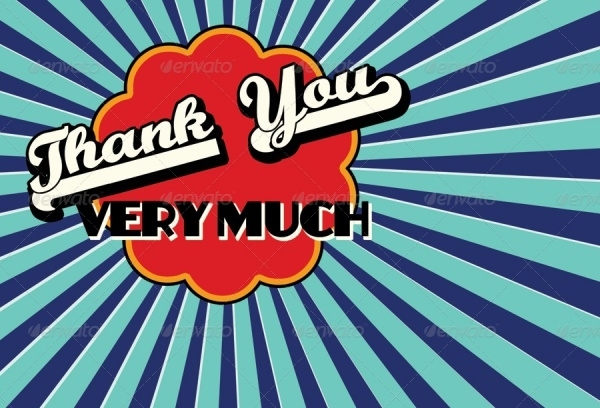 Here is a professional thank you card template for the holidays. The design is sized at 6×9-inch and is available in 6 different color options. 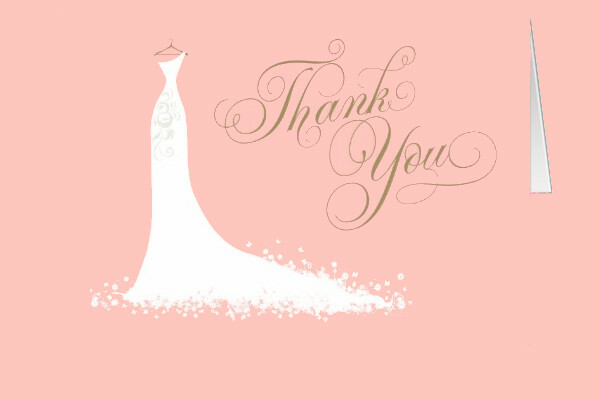 This is a hand written thank you note on a black chalkboard with pink roses. The style of calligraphy used on the chalkboard is what makes the soothing relation with the overall design. 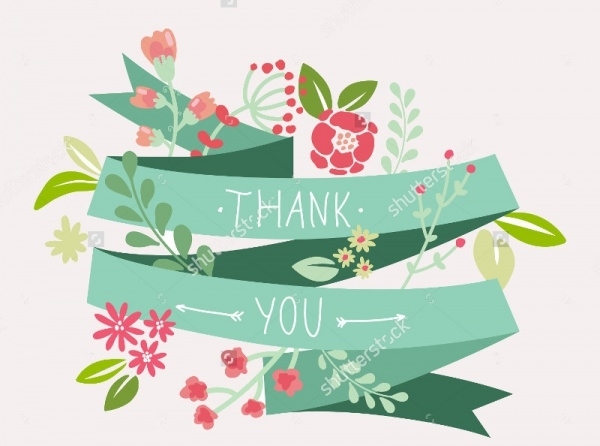 Nothing says thank you better than flowers and ribbons, even if they are just a design on your thank you card. Check out this brilliant vector graphic design available on ShutterStock. Move over from the conventional wedding invitation card and check out this funky design with hand-drawn design elements presented in a retro look. This design is something you definitely won’t be printing. But it doesn’t harm to check out the creative thought of some other designer. 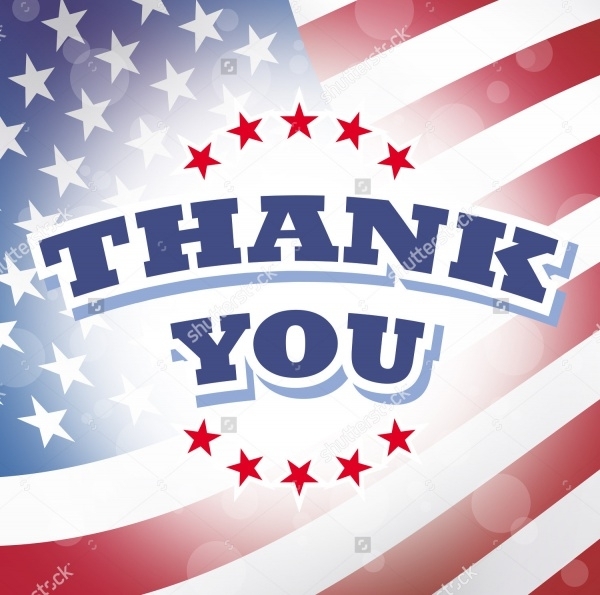 Add the text saying thank you, surround it with a few stars, and pick the most suitable background. This design is available as a vector graphic in a high resolution. 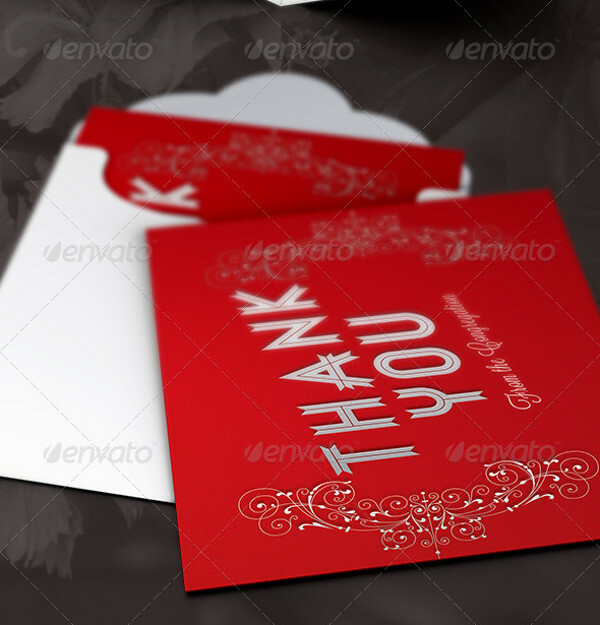 A Thank You card might be a lot formal and it would make sense for the business and professional world. 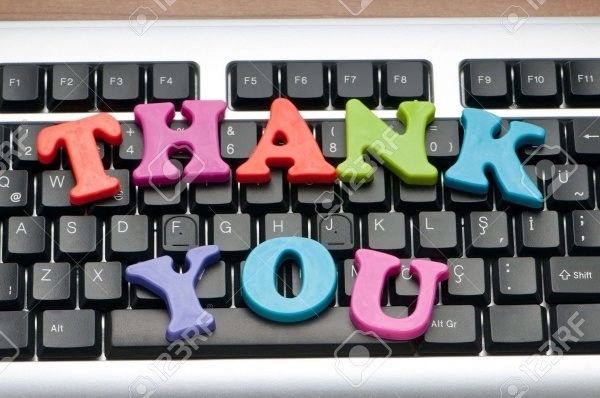 Here is a downloadable template for exactly that kind of formality. 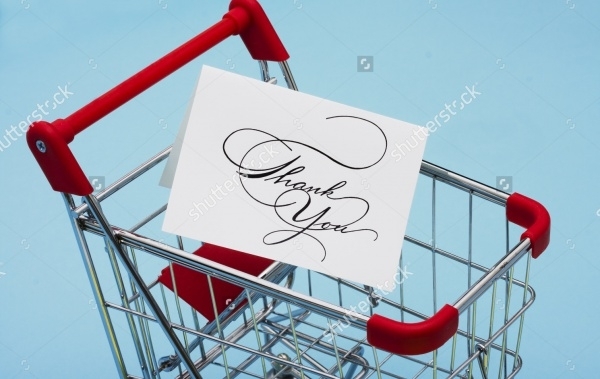 This is a high-quality design of a shopping cart with a thank you card. This design can be resized without losing the quality and is available in different size options. 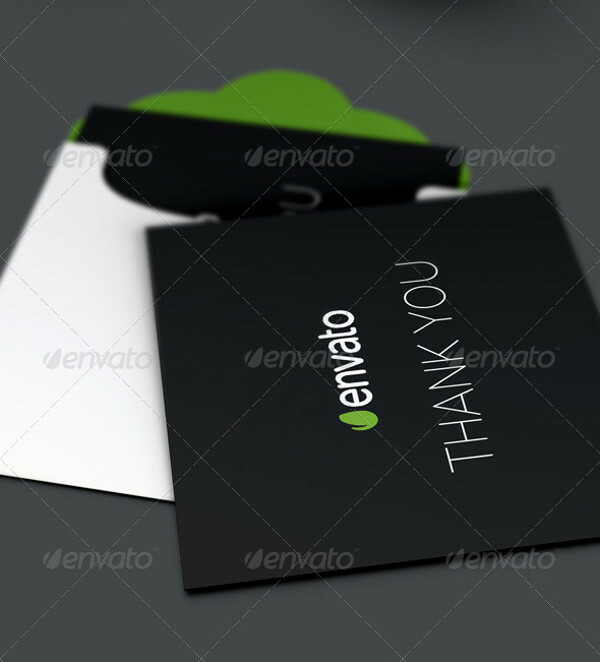 Check out this amazing set of three completely editable retro looking print-ready designs. The design is available in a dimension of 6.24×4.25-inch and also includes bleeds on all sides. 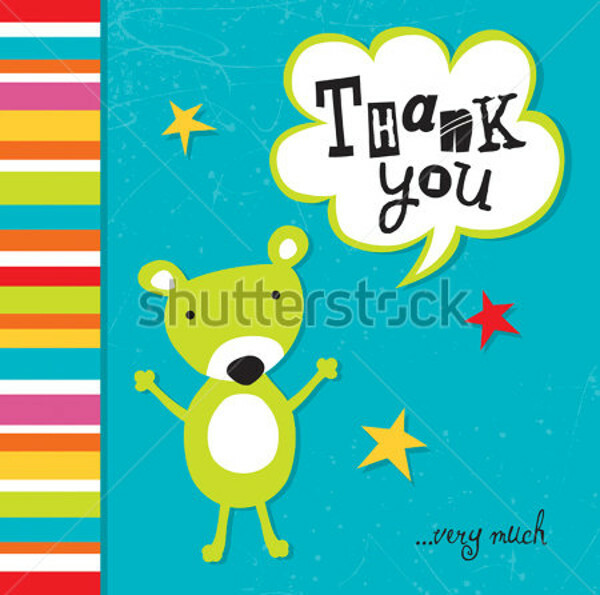 Funk up your thank you card with some abstract designs, cartoons, and bold colors. This design can be used as covers for children’s birthday invitation cards. 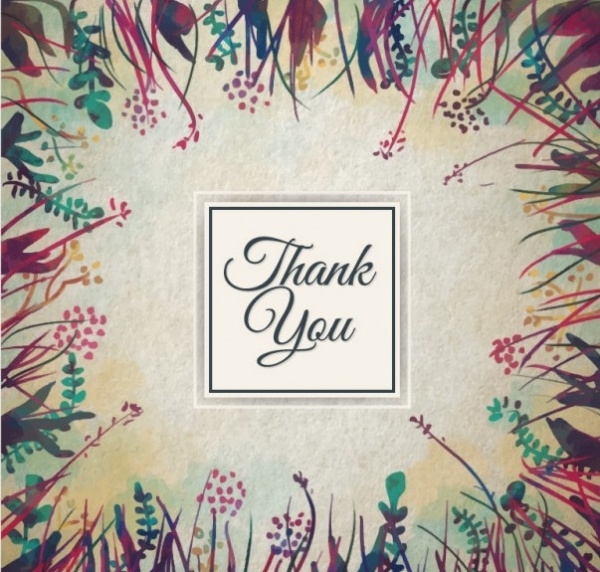 This is a mockup of a personal vintage thank you card that was created by Hannah Swann for a job interview. 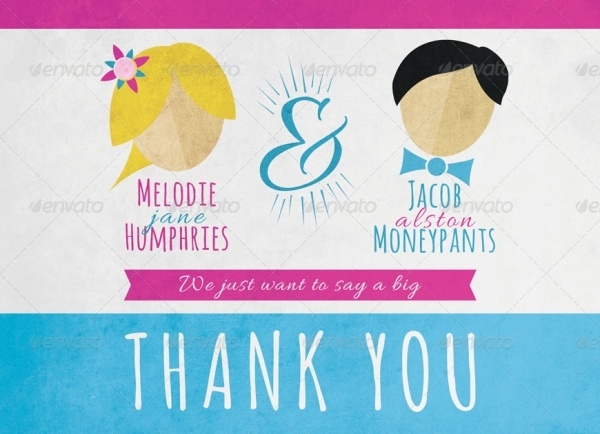 Check out this super amazing card design for baby naming. The design is really flawless and there won’t be a single person who won’t find the design pleasing. 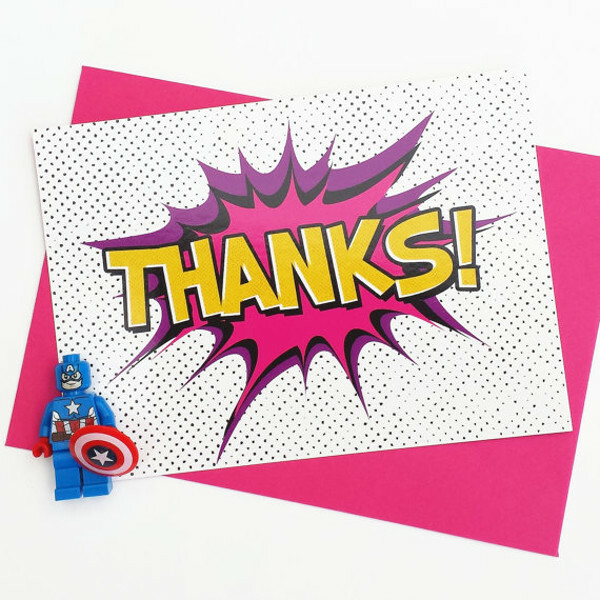 Now you don’t have to worry about your thank yous. 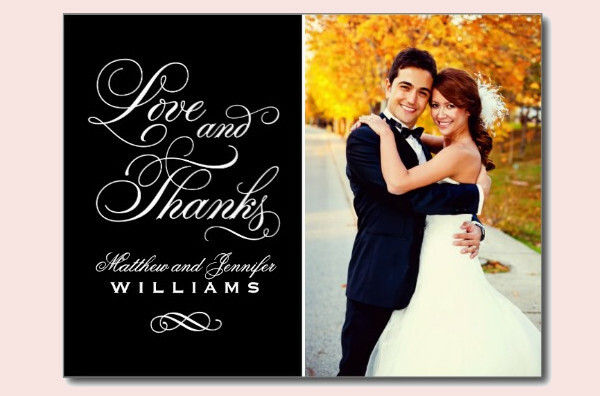 Using these card templates, you can cover most of the categories of thank you greeting cards. It is important to note how crucial it is to have the perfect choice of typeface for the two words. You can even check out birthday card templates and add the elements of two themes into a single design.